Our approach to complete veterinary care includes preventive dental care, vaccinations, wellness exams, flea and parasitic control. 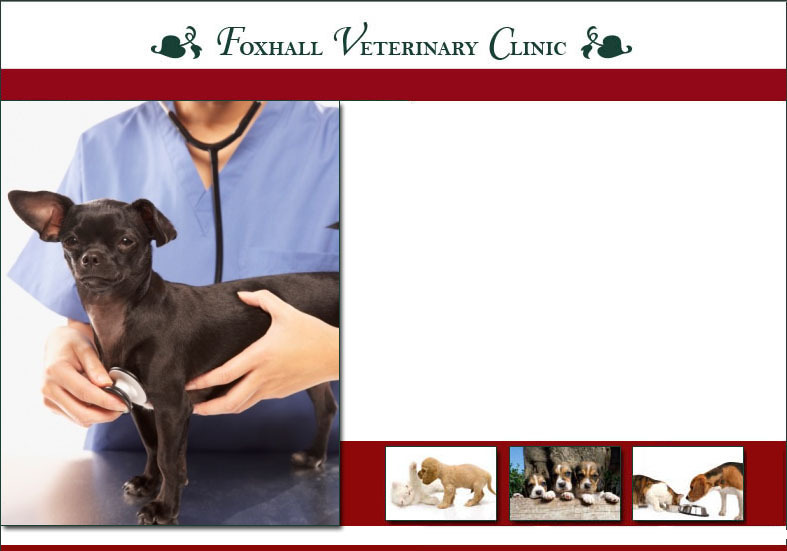 Comprehensive care will help to assure your pet a long, happy, and healthy life. When it comes time to weigh in, obesity can be a serious problem for our pets. We offer a comprehensive weight management program with special diets and free weigh-in to monitor progress for the better health of your pet. Our staff pays close attention to all details when evaluating each patient. It is important for the pet’s well-being to ensure proper animal care education is being communicated to pet owners during every office visit.